ReelBait Flasher Jigs are available in 5 great varieties..
ReelBait products are sold in many locations throughout North America. 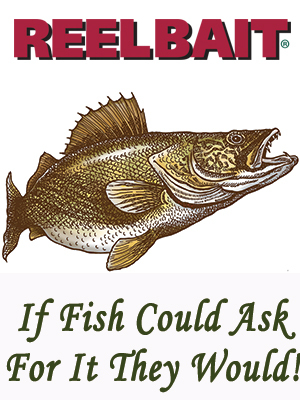 Select the state/province nearest you to find out where you can purchase ReelBait products. Not all Dealers carry a complete line of products. If you need something you can always ask your local retailer to order it or you can use our secure retail on line store. If there isn't a location near you, you can purchase our products online. ReelBait products are also sold in select Cabela's, Inc and Scheels stores in the United States and Canada. If there is a store location near you, please check for availability.